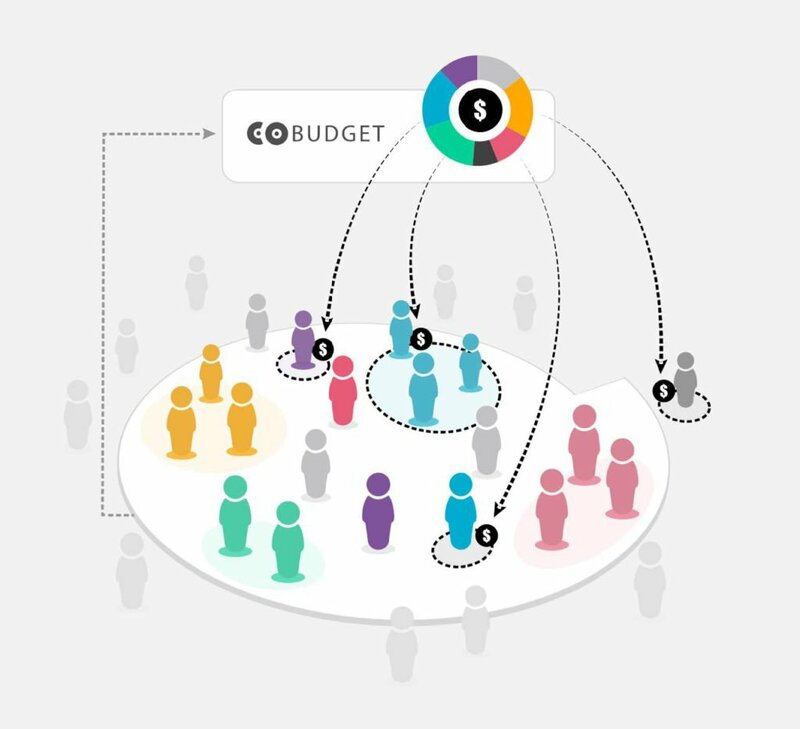 Perspectivity started a CoBudget experiment. What does this mean? We all put money in the middle. We decide together how to spend it. We collaborate and make stuff happen. Join the pilot (max 40 participants, of which 12 from the enterprise). Sign up individually with 100 Euro and 15.000 from enterprise, game and foundation will be added. Total amount will be divided by the number of participants and that is what can be invested per person. Register with Monique via monique.janmaat@perspectivity.org. The registered participants will receive clear instructions for participants how to use CoBudget, specification of starting a thread and guidelines/criteria for proposing a bucket.